We’re back in Dublin again after a hugely successful launch event last year. 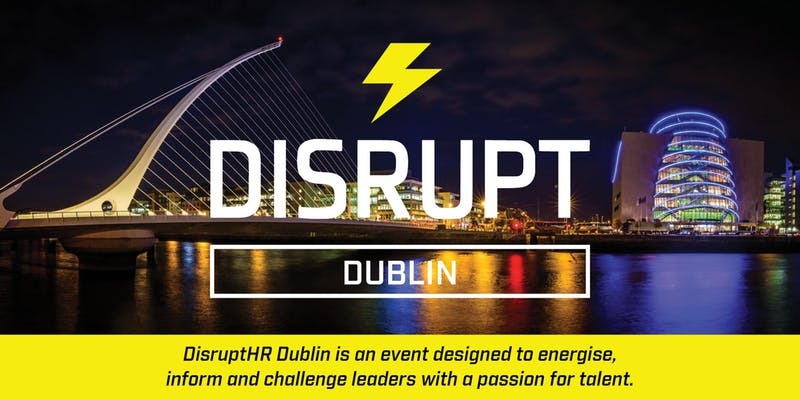 DisruptHR is a tried and tested concept in 28 countries and 86 cities. Note: This is a pro-bono event hosted by LinkedIn, aimed at HR professionals. Due to high demand, please – REGISTER YOUR INTEREST – and we’ll be back in touch as soon as possible to confirm your space. We are hosting an informative breakfast event for employers with an interest in enabling Work+Family in their organisations. 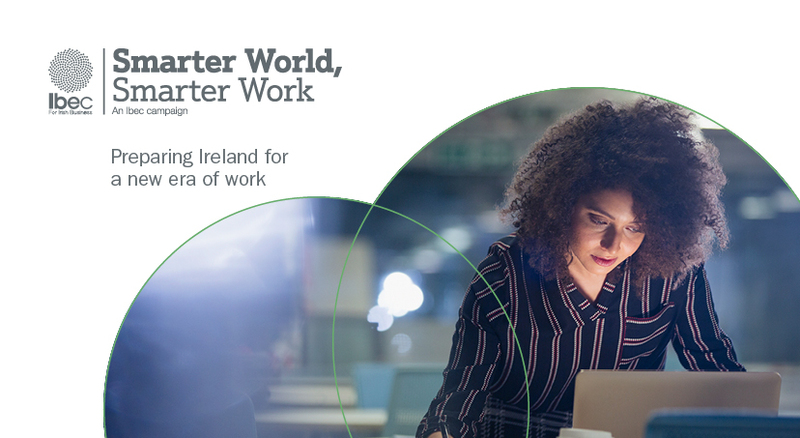 Join us to hear about the employer latest thinking on supporting work+family in the widest sense in the workplace in Ireland. 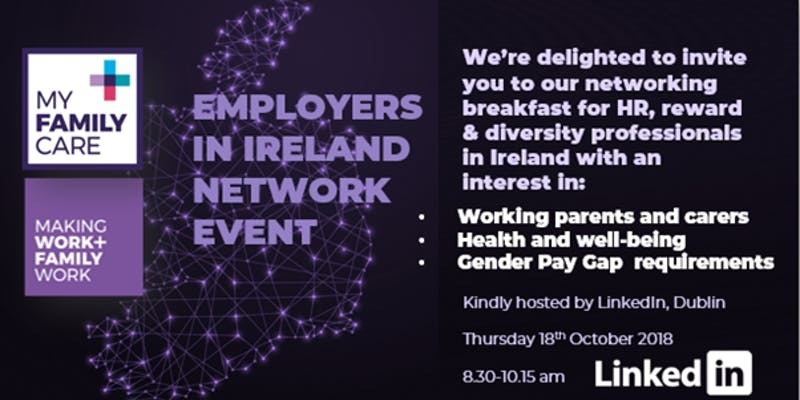 Meet others Irish Employers to share successes, challenges, and ideas on wellbeing in the workplace, successfully engaging and retaining your working parents and carers, and closing the Gender Pay Gap. Hear about the latest news in the childcare and eldercare sectors and insights from our latest Work+Family employee survey. Join over 400 senior HR professionals at this year’s event where we will take a fresh look at the Future of Work. Technology and the changing patterns of work will continue to pose momentous challenges to businesses. 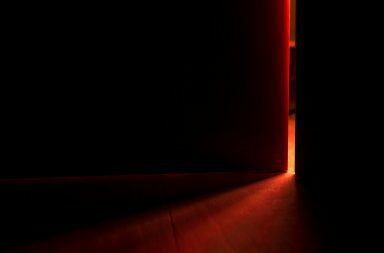 Diversity, evolving skillsets and radically new leadership styles will need to be factored into the mix for businesses planning ahead. 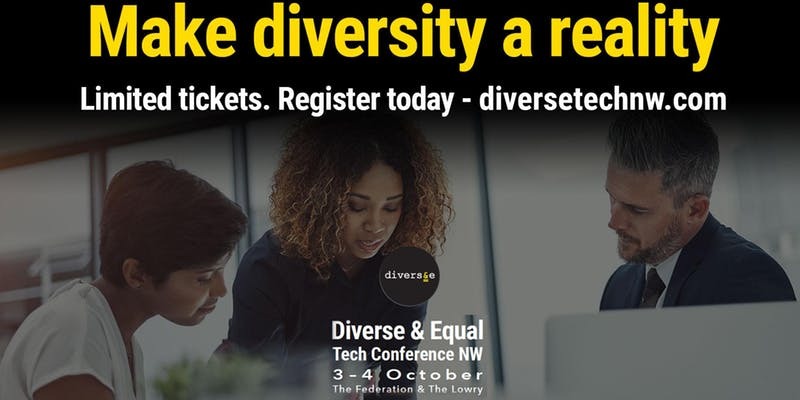 The Diverse & Equal Tech Conference NW is the first conference focused on improving diversity in tech in the North of England. The conference runs over 2 full days in Manchester – at The Federation on Day 1 and The Lowry on Day 2. Day 1 is a full day of workshops for people working in tech and HR — or any other sector, who wants to know how to do more to increase diversity and create inclusive work spaces. There also free sessions with experts and employers for people curious about tech with little to no prior experience. 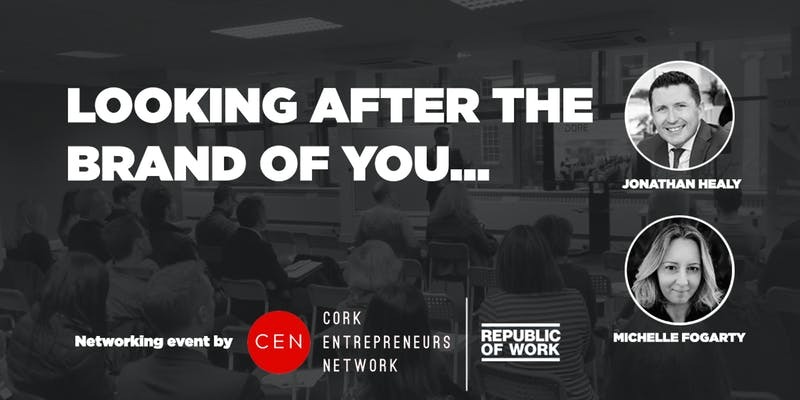 Cork Entrepreneurs Network is delighted to invite you to our next monthly event on Wednesday October 3rd at 6pm. This event is all about YOU! Are YOU communicating effectively? What is YOUR story? Are YOU looking after YOU? How do others see YOU? How do YOU see YOURSELF? What is YOUR brand? Who is YOU? Has all that got YOU thinking? Well then, come along and learn from our experts. MD of Healy Communications / Presenter of Red Business on Red FM. 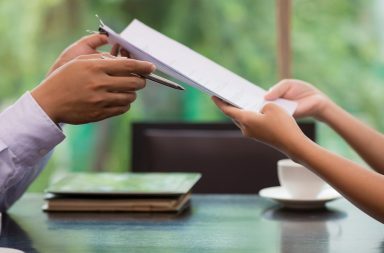 Jonathan’s voice will seem familiar to all of us in the business world but in a shifting world of communications, Jonathan can help make your story stand out and ensure your message is heard. He graduated from UCC with a law degree but over the last two decades he has worked in broadcasting mainly tv, radio and online including RTE, Sky News, Newstalk and Red FM to name but a few. Jonathan will help you build skills and confidence to help you achieve your goals along with maximising retention and developing new business leads. Coming all the way from Dublin, I’m chuffed to have one of my favourite speakers on board. 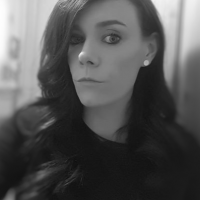 Michelle is a Fellow of the Chartered Institute of Personnel and Development; holds a Degree in HR & Accounting; along with various other qualifications including the N.C.E.F. and Diploma in Spinal Maintenance. She has over 15 years’ experience leading top-tier organisations from a human capital perspective, including a number of high profile start-ups such as Twitter, Blizzard Entertainment, B&Q (Kingfisher Group) & Tyco. Michelle and Peptalk are on a mission to connect everyone on a human level. She creates a real-world wellbeing community that fuses dynamic data with intelligent technology to deliver transformational change. She strives to help busy people achieve their personal wellbeing goals by making small daily changes and layering them over time. As always, we will network after the event in the Imperial Hotel across the road where you will get the opportunity to mingle with like-minded people but to also spend time with the speakers. 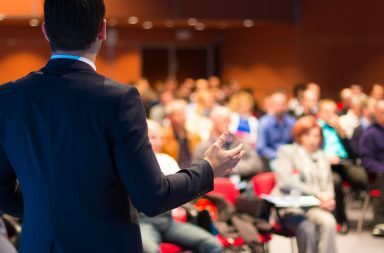 Have an event coming up in November? Email details of your event to [email protected] to get it featured for free.